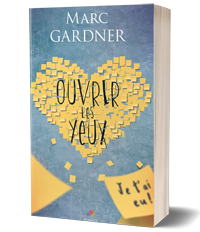 Dear non-French readers, The gardener book 1 is now available in ebook format on Amazon. And since you have been veeeery patient since the release of my book back in June, and because it’s holiday season, The gardener book 1 is at a special price for a week (27th of December to 3rd of January). Bought my copy this afternoon and enjoyed the story all over again with very nice « extras » 😉 Can’t wait for Volume 2! Congratulations! ♥ I wish I could buy, but I hope someday I’ll be able and will do it then!